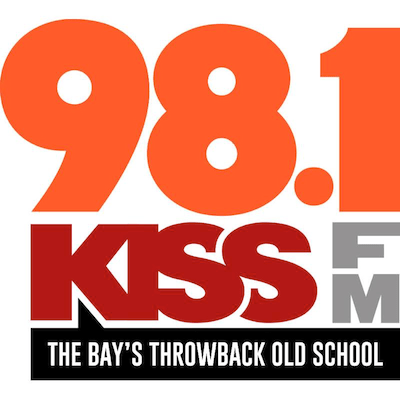 iHeartMedia Rhythmic Oldies “98.1 Kiss-FM” KISQ San Francisco will debut a new morning show on Monday, September 14. Chino Iglesias, afternoon host at sister Rhythmic CHR “Wild 94.9” KYLD and current KISQ co-host Christie James will take the reigns from Renel Brooks-Moon. Brooks-Moon had hosted mornings at KISQ since its launch in 1997. She will remain with the station as host of the 12-1pm “Renel’s Record Party”. Brooks-Moon is also known as the public address announcer of the San Francisco Giants. Chino had been voicetracking mornings at iHeart sister “95.7 The Party” KPTT Denver and other dayparts in other markets in addition to his duties at KYLD. Chino & Christie in the Morning will feature Chino Iglesias, who has been hosting afternoon drive for the past seven years at KYLD-FM, Wild 94.9 and Christie James, who has been Renel’s co-host since 2011. The new show will broadcast weekdays from 6-10:00 a.m. PT.